Jose runs Sierra Trek, an ecotourism company based in Spain. 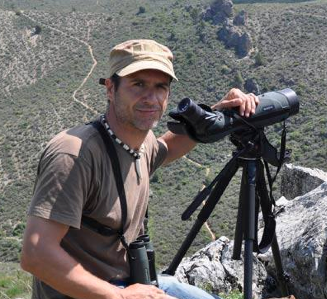 He’s involved in the long term conservation of the Lammergeier, a rare and unusual vulture species, in Spain and North Africa. Here Jose tells us how responsible nature tourism might hold the key to the conservation of this iconic species. I spent all my childhood in a natural environment, just on the banks of the River Guadalquivir, Northern Andalusia, Southern Spain. 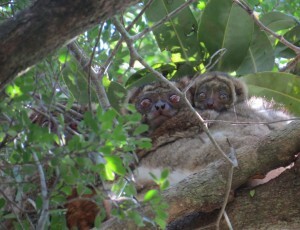 My professional career has always been related to the conservation of protected and endangered species. I have worked with species such as Spanish imperial eagle (Aquila adalberti), Golden Eagle (Aquila chrysaetos), Bonelli’s eagle (Aquila fasciatus), Lesser kestrel (Falco naumanii), Griffon vulture (Gyps fulvus), Black-bellied sandgrouse (Pterocles orientalis), Great bustard (Otis tarda), Spanish ibex (Capra pyrenaica) and small carnivores. 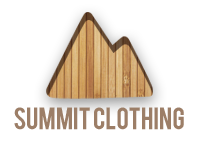 You approach conservation from an ecotourism perspective, can you tell us more about your company? Since 2010 I have run a nature tourism company – Sierra-Trek – leading wildlife tours and expeditions in Spain, Morocco and Ecuador. 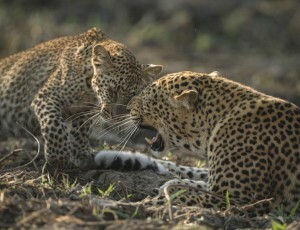 Along with responsible nature tourism Sierra-Trek’s pivotal values include education and conservation. I’m convinced that it is the only way to go, in what is known as “Nature Tourism”. 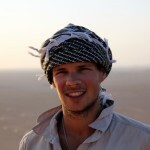 You’ve led expeditions every year to Morocco, can you tell us a little about this project? I’m currently involved in a Conservation Project of the Lammergeier (Gypaetus barbatus) in the Atlas Mountains in Morocco. 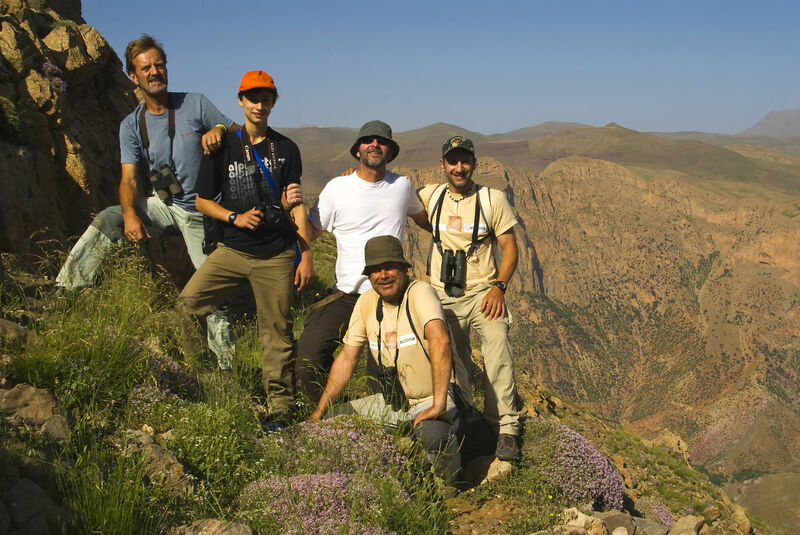 Since 2002, a group of experts in the fields of Ornithology, Biology, Geography and Cartography, have been brought together (not that we needed much encouraging!) 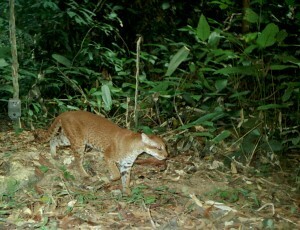 with the prime objective of seeking out optimum habitats and to chart the presence of this species in this mountain range. 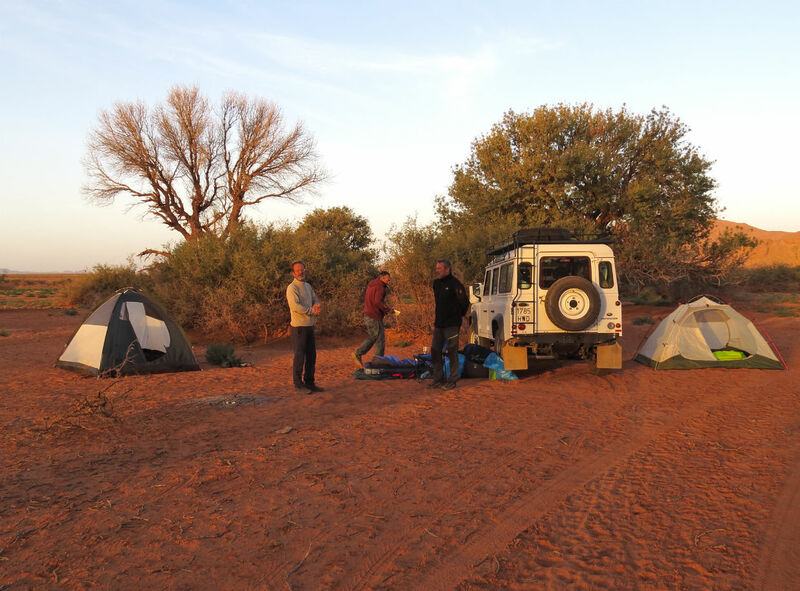 We do the expeditions using 4×4 vehicles and usually camp with tents, berber tents or if available, hostels. Sometimes we bring our own food from Spain, as the route takes us to very remote areas, and other times we need to rent trekking mules with local guides, cooks, and assistants. 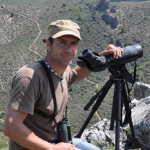 The project was sparked by conversations about the disappearance of Lammergeiers from Cazorla Segura y Las Villas Natural Park, Andalusia, in 1986 and the subsequent programme for its reintroduction – a programme which continues to bear fruit to the present day. 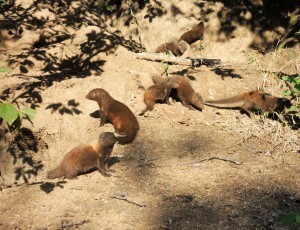 The project has sought to address the vacuum of information about breeding numbers in the Atlas Mountains. As well as migrating populations bridging southern Spain and Morocco and other areas of southern Europe and northern Africa. The research has focused on the highlands of the Atlas Mountains. Unfortunately, prejudicial agricultural practices have eliminated lower-land populations. TOP: Jose setting up camp on expedition in Morocco. 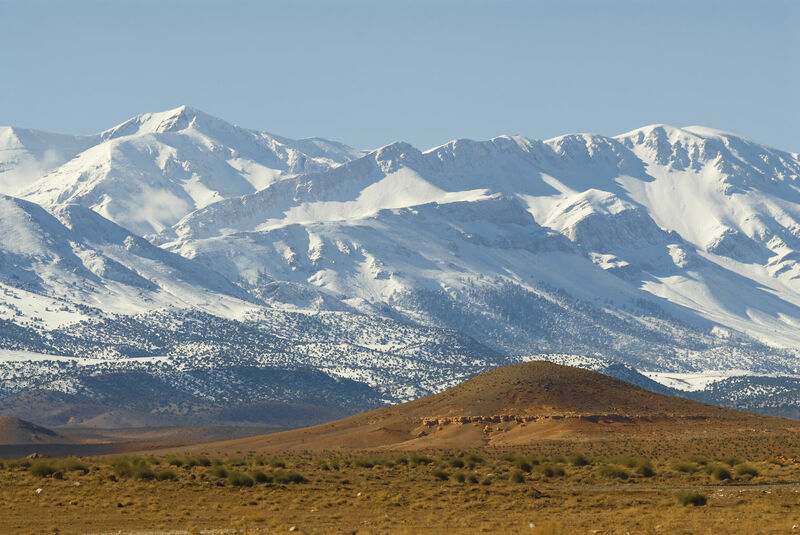 BOTTOM: Incredible scenery of the Atlas Mountains. "We think there are no more than 6-8 breeding pairs…"
What support have you received so far? The project has received backing from both public and private sectors, and has sought to liaise with the local Berber populations, often making material contributions to what is an impoverished region. Hopefully, with a mindful and sensitive approach, locals might one day directly benefit from the presence of this extraordinary species in what is necessarily an inclusive conservation project. So this project has been going for quite some time. What have you discovered? We have carried out 14 expeditions to date to northern Africa, trekking and surveying potentially optimum habitats for the specie. We think there are no more than 6-8 breeding pairs, but due to the difficulty of access to remote areas and the rugged terrain, we need to continue exploring this mountain range, registering valuable information about the status of Lammergeier populations. 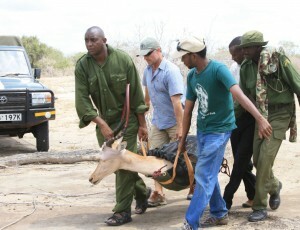 TOP: The team examining bones to discover predator and prey species present in the area. BOTTOM: An idyllic camp site in the mountains. "It’s heartening to know that the key players on the project are equally enthusiastic about what they’re doing as they were on day one." What comes next? Could there one day be Lammergeier across Southern Spain and Morocco? Over these years, we have driven and trekked many miles and have gained detailed knowledge about geography, species and culture and idiosyncrasy of Moroccan people. The future? A logical progression would be to get agreements with the Moroccan authorities on tracking Lammergeier populations in the Atlas, and maybe one day to see the species recognize an age old relationship with southern Spain. So the project rolls on. It’s heartening to know that the key players on the project are equally enthusiastic about what they’re doing as they were on day one. 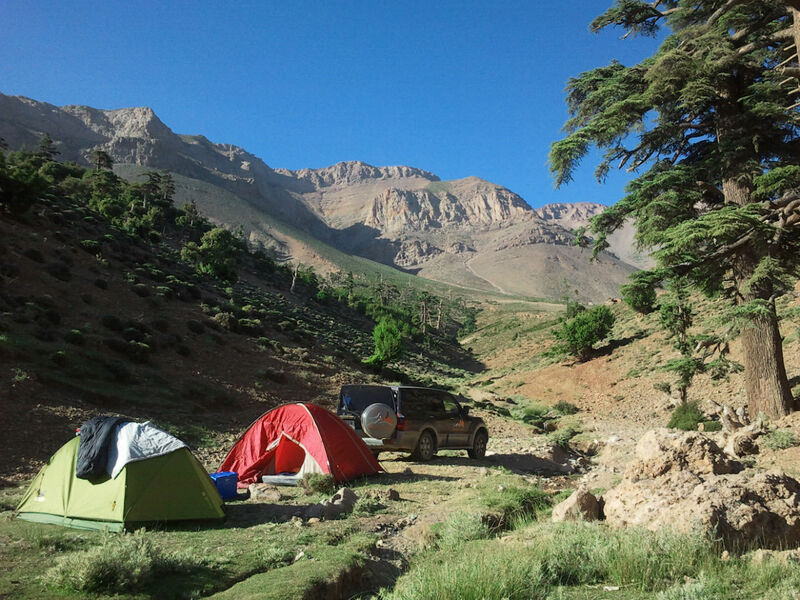 What is it like to lead an expedition in the Atlas Mountains? Long and sometimes hard trekking days in the mountains, the cold, the heat in the desert but especially the wind. Sometimes the strong wind can cause sandstorms, and the only thing you can do is to wait inside the car or the tent until the wind dies down. But sometimes it is difficult to keep the tent on the ground. You can’t sleep!! TOP: Jose and team. BOTTOM: Searching the horizon for vultures. 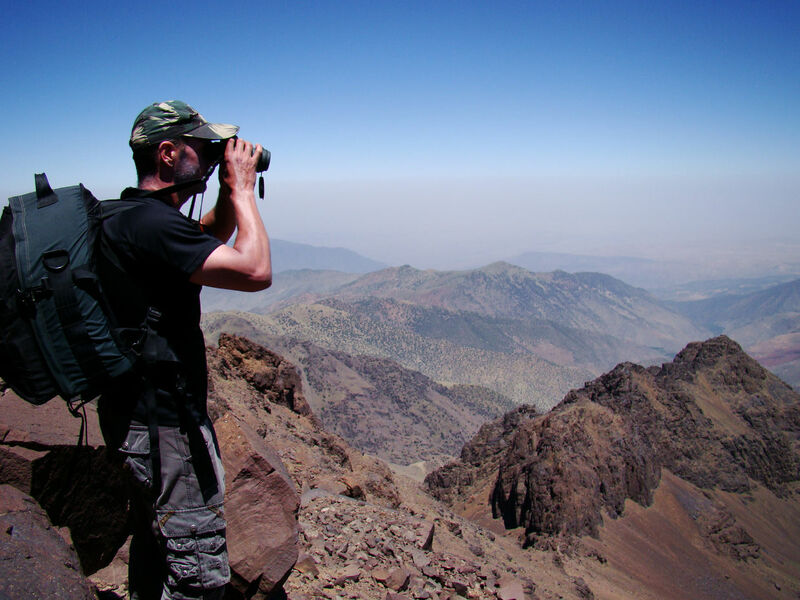 What are your top tips for working in the Atlas Mountains? 1) Berber people are very friendly and hospitable, always willing to invite you to stay overnight at their home, but try to avoid sleeping in a berber bed, or bedbugs and fleas will bite you. Berbers are shepherds, and their sheep and goats are always very near to their house.  2) Bring at least two spare wheels in your car, a tyre blow-out or puncture is not rare, especially when you drive the Hamada desert or the Reg (Stony desert). 3) Sometimes there is no available water to wash or to bathe. A water container and wet wipes are very useful. 4) A turban is very useful. It protects you from the weather and harsh conditions. 5) Work with local people. Local knowledge about safety in the area, the weather conditions, or how to get to a specific place is an irreplaceable tool, even with technology like GPS, maps, etc.